A brother and sister head out to the zoo with cameras in hand. Kids who love animals will appreciate the illustrations and all will like the rhythm and rhyme of the story. 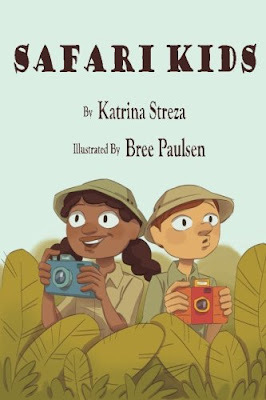 If you’re interested in reading Safari Kids, you can purchase a copy here on Amazon.